Reliability with Equiinet Virtual Fax. Never miss an important fax. Get email messages with PDF attachments alerting you to new faxes. Easily configure your account from the web. 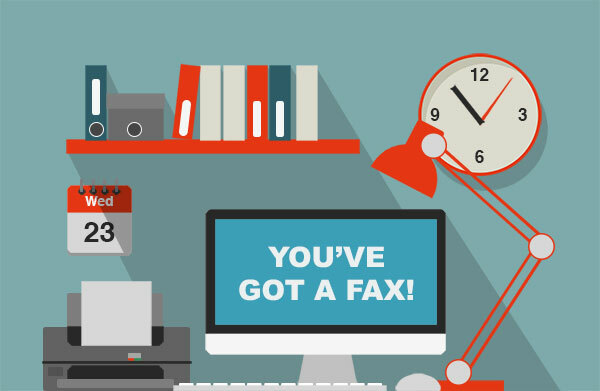 View faxes that you have received and sent and see detailed fax logs. Outgoing faxes are transmitted over an encrypted connection. Keep your incoming faxes in your password protected online account.